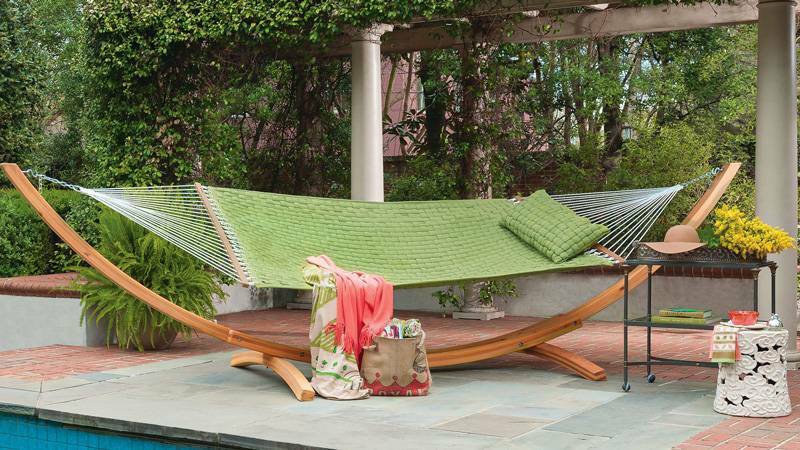 Accessories transform your outdoor space into an outdoor retreat. 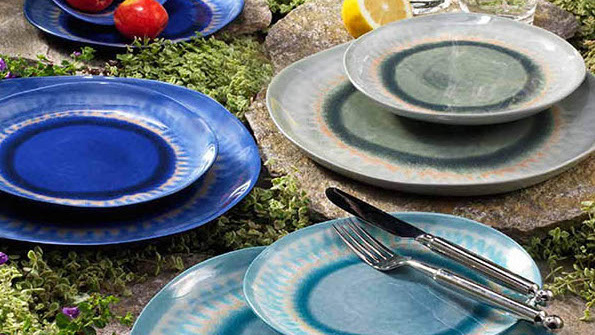 When furnishing your ideal backyard space, consider the outdoor accessories – the finishing touches – that personalize the area to your specific taste. 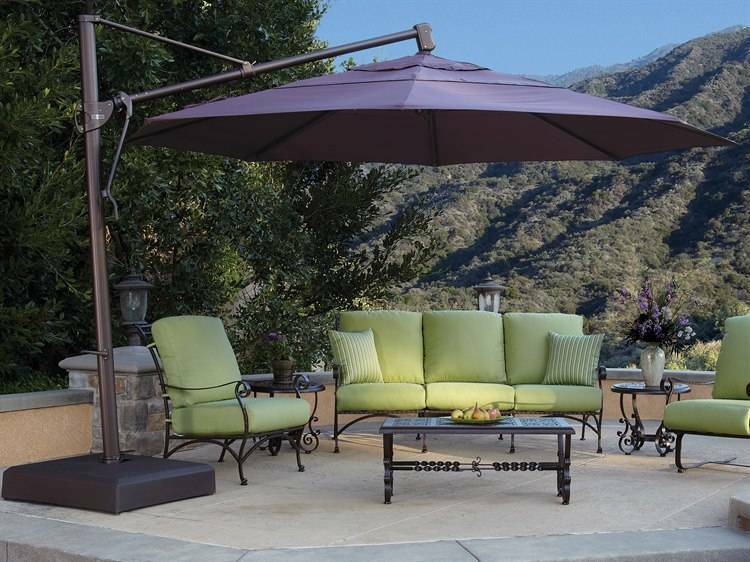 The shade of an umbrella, or the serene splash of a nearby fountain all contribute to your dream outdoor living space. 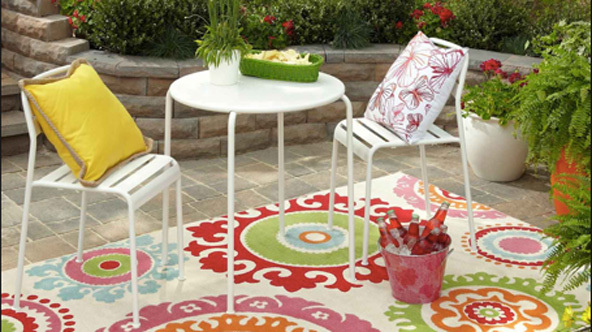 Add an outdoor rug as a great anchor to a furniture cluster while keeping your feet cool ad comfy. 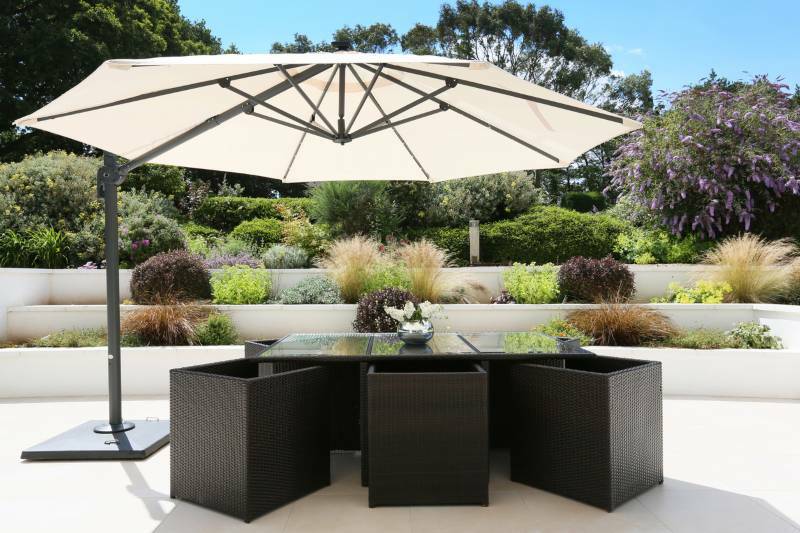 Backyard Living sells everything you need to furnish an outdoor room or a poolside retreat to suit your mood, style and budget. Since 1984, Treasure Garden has built a reputation of leadership by producing top quality, custom-made, handcrafted umbrellas. Combining advanced technology with the latest color and fabric trends, they continue to enhance the products and the performance every year. Treasure Garden is committed to providing the largest and most innovative selection of shade solutions to suit all of your needs. 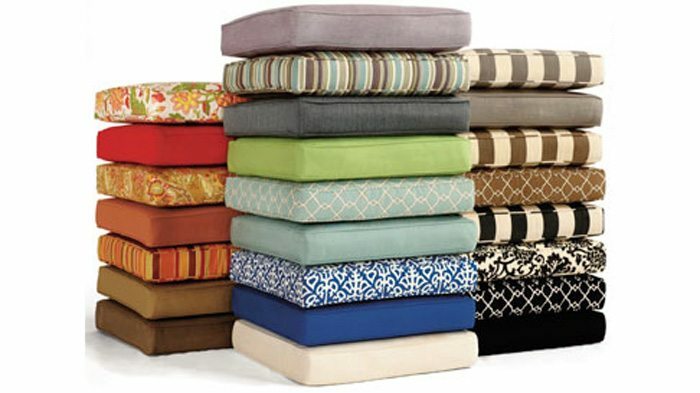 Classic Cushion is 100% family owned and produces only top quality products that are durable, stylish, and comfortable. 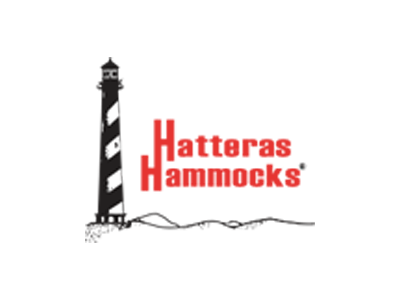 All of their products are hand-crafted in our state-of-the-art facility and closely inspected before shipping to assure top quality for our valued customers. 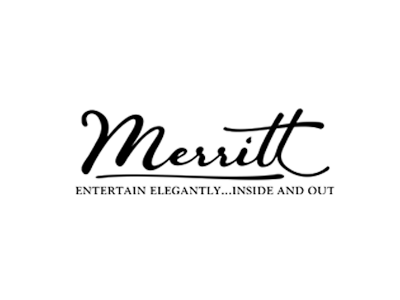 The extensive selection of durable fabrics are designed and woven in the finest textile mills in the nation. Hatteras Hammocks is the world’s top hammock producer, known for its humble and storied beginnings, unmatched designs, innovative blending of handcrafting and state-of-the-art manufacturing process. Hatteras is solely focused on making a “darn-fine hammock” and always working to make the next one better still! 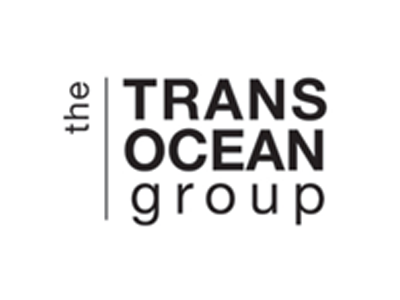 Trans-Ocean Group is one of the oldest and most respected rug importers in the country. 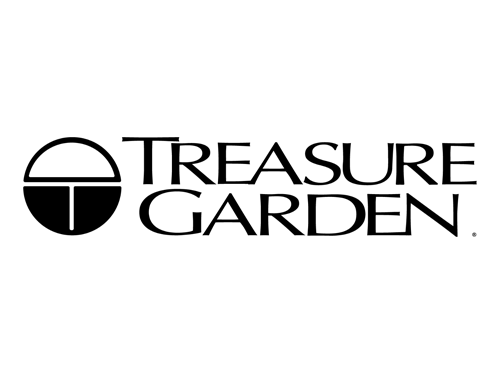 As the rug industry’s fashion leader, the company carries a full line of Casual, Lifestyle, and Traditional imported rugs – hand knotted, hand hooked, hand tufted, and hand woven rugs from China and India, as well as Wilton Woven machine rugs from Turkey and India. 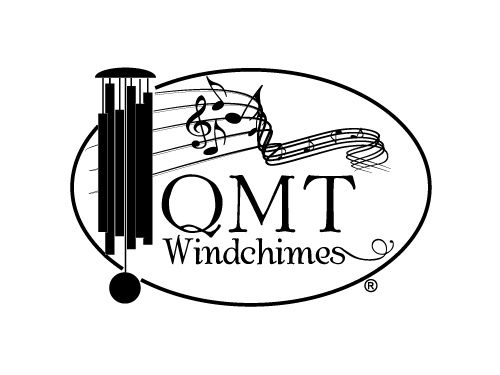 QMT wind chimes are the best chimes on the market today. These are visually and acoustically exceptional chimes combining excellence in design with incredible tones and resonance. 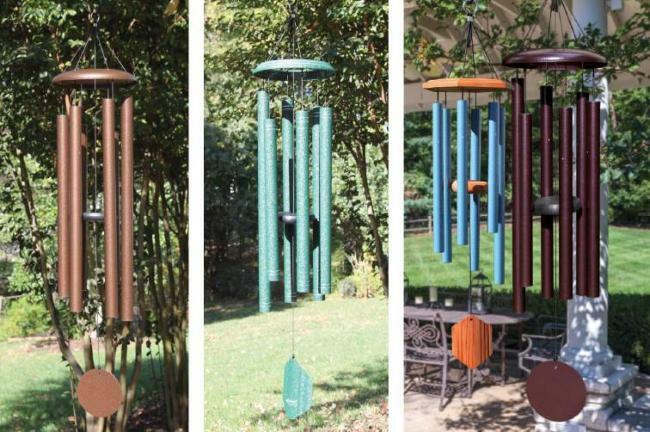 QMT wind chimes are available in 10 different sizes, with each size available in as many as six different colors.